Since January 2018, Suzanne Cotter is the new Managing Director of Mudam, Luxembourg’s contemporary art museum. We sat down to discuss her vision and her ambition to position the institution as one of the leading contemporary art institutions in Europe. Mudam’s new Managing Director, Suzanne Cotter, epitomizes Luxembourg’s cosmopolitan identity. Australian-born, her passion for art has led her to leading positions in many prestigious museums around the world. She is the former Director of the Museum of Contemporary Art of the Serralves Foundation in Porto, a position that she occupied for 5 years, and a former Curator of the Solomon R. Guggenheim Foundation, where she led the team of curators of the Abu Dhabi Project and also contributed to the development of the Guggenheim New York Art Program and affiliated Guggenheim Museums worldwide. The globe-trotter explains her enthusiasm for Luxembourg, since her arrival a year ago. The city is in constant transformation and it is a very easy place to live. “I am amazed by Luxembourg’s dynamism. The city is in constant transformation and it is a very easy place to live. I am lucky enough to live in the city allowing me to be well connected. I can walk and take the tram which I love,” she explains enthusiastically. 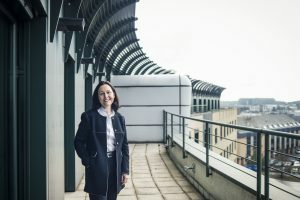 Creating something new will be Cotter’s mantra during her 5-year mandate at Mudam where she has embarked on a mission to lead the museum in its adulthood. “It is a young museum that we want to insert more strongly into the cultural landscape, here in Luxembourg but also in Europe. My desire is to contribute to the history of this museum so in the future it goes from strength to strength. It’s part of my responsibility. We have to go ahead with humility but with a bit of boldness as well,” adds the new Managing Director. The museum which celebrates its 12th anniversary this year, was designed by the renowned Sino-American architect Ieoh Ming Pei and is perched on the cutting edge of Luxembourg’s European district, offering magnificent views onto the historic part of town. It is a young museum that we want to insert more strongly into the cultural landscape, here in Luxembourg but also in Europe. “I am full of energy and excitement for this new project. The possibilities at Mudam are important: we have a fantastic building located in the heart of Europe in a cosmopolitan city with a solid history. It has assets, for sure, and potential to develop,” she adds. When asked about the growing interest from the public, Cotter explains that she feels a vibrant energy, demonstrating the efforts already put in place by the team. 2018 has seen the number of visitors exceed 125,000, a 25% increase on 2017, and after 12 year of existence, the museum has just reached 1 000 000 visitors. Entering adulthood will begin with a high-quality artistic programme reflecting Mudam’s ambition to be among the most dynamic museums for contemporary art in Europe and accessible to the broadest possible public. 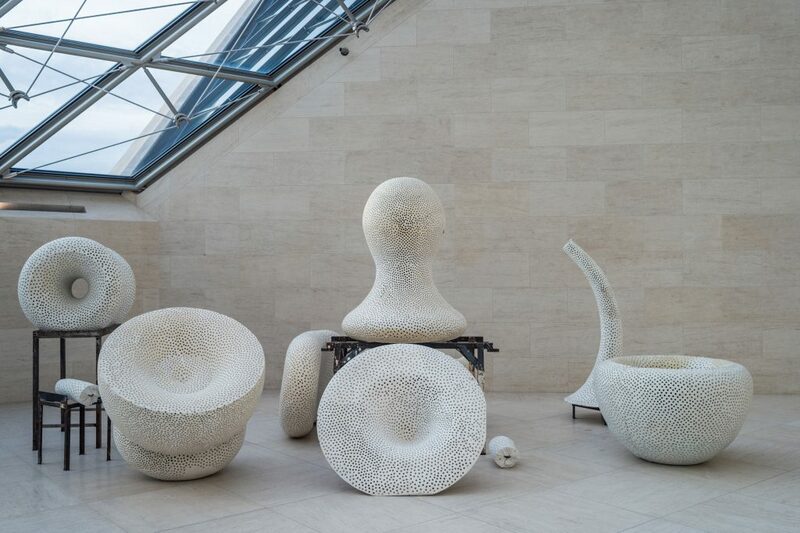 Driven by Mudam’s own collection, exhibitions will focus on 700 pieces of artwork it has collected over the past few years, mostly dating back to the 1990s. “We want people to be able to look at the work of artists that we now consider as the masters of contemporary art,” explains Cotter. 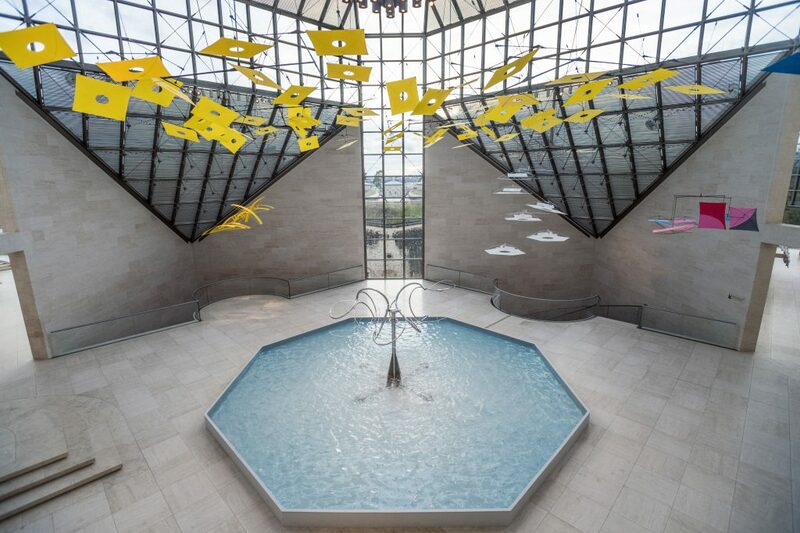 Until 7 April 2019, Mudam is dedicating more than 400 square metres of space to paintings by major artists from this specific period, such as Michel Majerus, Albert Oehlen, Helmut Federle and Tina Gillen. The artistic programme also gives room to various art disciplines such as painting, sculpture, photography, film, dance and literature. 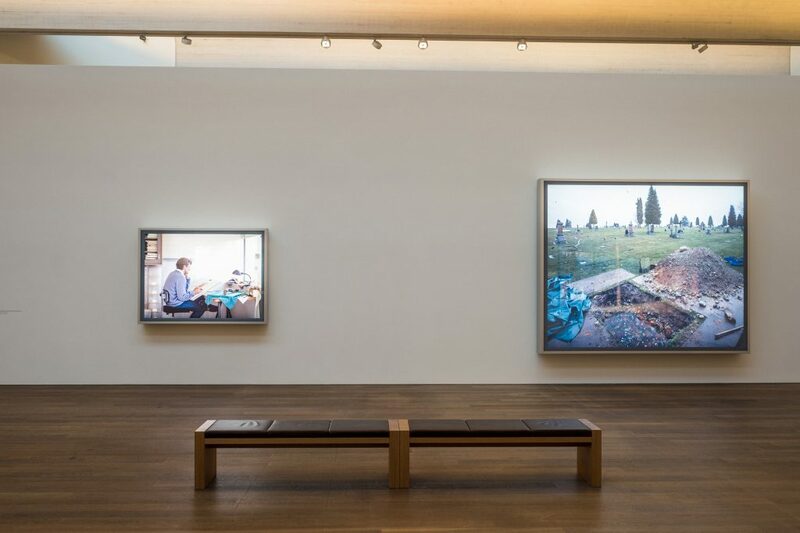 One of the most iconic of the museum’s latest projects is the first exhibition in Luxembourg dedicated to Canadian artist Jeff Wall, featuring his most emblematic works, such as Picture for Women (1979), the Storyteller (1986), and his more recent pieces. “We want to go deep with exhibitions that are scholarly, well researched and more responsive. We’re really looking at new practices a new body of work and group of artists,” adds the new Managing Director. Museums are a lot more than collections of artifacts; they allow visitors to make connections, discuss thoughts and opinions, and become an active part of the community. “Our artistic programme must make the museum alive, dynamic, and attract different types of audiences. I want the museum to become a place that is part of resident’s daily life, cross-border workers and tourists. It’s a matter of visibility and presence,” she says. The artistic programme will move beyond the architectural confines of Mudam with a series of presentations and artistic interventions in the surrounding site of the museum. As part of its long-term vision for deeper public engagement, Mudam will also collaborate throughout the year with artists, writers and cultural producers on a rich offer of talks, round tables, public events and screenings. 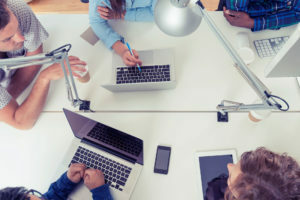 Enhancing the visitor’s experience will also involve entering the digital age. 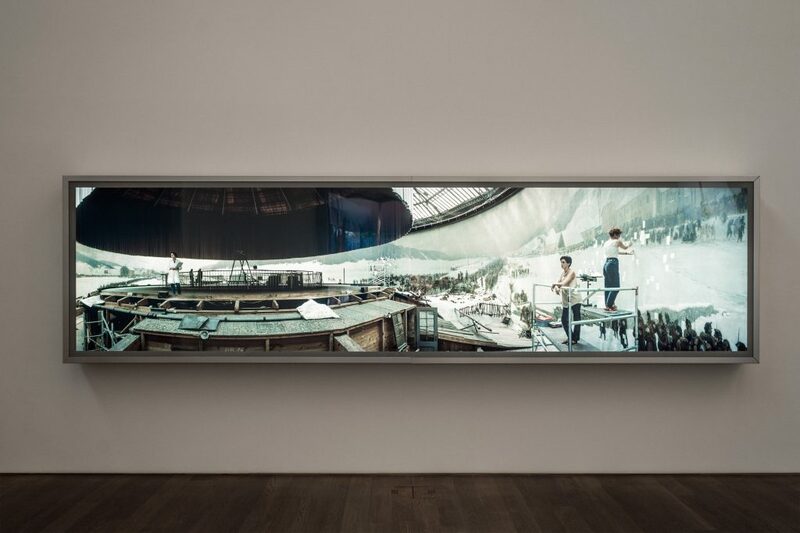 The collection will be central to Mudam’s digital strategy, which will be enrolled in 2019, with the aim of offering, both on-line and in the museum, a richer experience of the art on dislay and one that is atuned to the changing modes of viewing in our current and rapidly changing technical age. In the coming year, the artistic programme will spring from numerous national and international partnerships with prestigious institutions, including the Brandhost Museum, Munich, the Paul Klee Foundation, Bern and the Whitney Museum of American Art in New York. “I also use my experience and network acquired through the years. The museum must find institutions that could play the role of sister institutions,” she explains. Cotter explains that Luxembourg’s geographical position is a clear added-value, leaving room for cooperation with major institutions in neighboring countries. Luxembourg’s location in the heart of Europe gives us the advantage of being very close to a lot of major institutions in the heart of Europe. 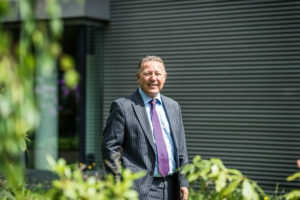 “Luxembourg’s location in the heart of Europe gives us the advantage of being very close to a lot of major institutions in the heart of Europe. This is a major added-value”, she concludes. No doubt, the future of Luxembourg’s art scene is in safe hands.